As we’re jumping into the chillier months and the sales are hitting the stores, I know you will be having your eyes on layering pieces. But before you buy them, listen to this! I wanted to give you a heads up on an ESSENTIAL fashion secret for the winter. Sometimes, after you add layer after layer after layer… it can be easy to feel like a giant BLOB of layered on fabrics. So how do we not look like a big snowball of clothes? It is ALLLLL about mixing up the textures you layer yourself with: knits, velvet, denim, leather, suede, fur (my favorite), sequins, silk, chunky knits, linen, and zillions of others! I write this to you now because as you shop for your new winter pieces, I want you to buy pieces that have different fabrics in different weights. This will add dimension and intrigue to your Look. You also avoid your outfit from becoming “flat”. Next time you pick a cute sweater off the rack, hesitating to purchase as you say, “Is this texture too much?”, I want you to remember that when you layer it with your other winter pieces, the sweater will add that unique flair, dimension, and style to your Look! Janet: Ribbon Cardigan What adds texture more than combining a soft wool and lacing velvet ribbon through it?! This is complimented so well, with the more practical denim jean and is lightened with a silk blouse. Vici: Winipeg Fringe Sweater Take your cream, winter sweaters up a notch by adding fringe! This is a great way to bring more dimension with your Look. When using fringe as your texture, I advise to make sure the silhouette of the piece is fairly classic, so as to not overwhelm your Look. 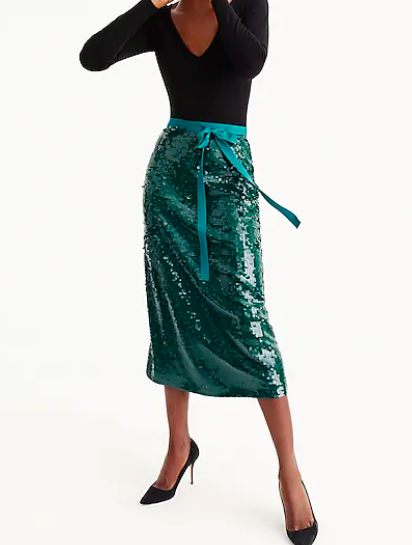 J Crew: Sequin Midi Skirt Nothing says holiday outfit better than sequins!! While this may be too bold on its own, you can pair it with a camel jacket and a wool scarf to soften the shine of the skirt. J Crew: Burnout Velvet Skirt Velvet is a huge trend this season- it adds such a luxe feel to your Look! And the burnout adds even more intrigue and dimension. You can wear this with a nice blouse or with a simple grey Tee and denim jacket. 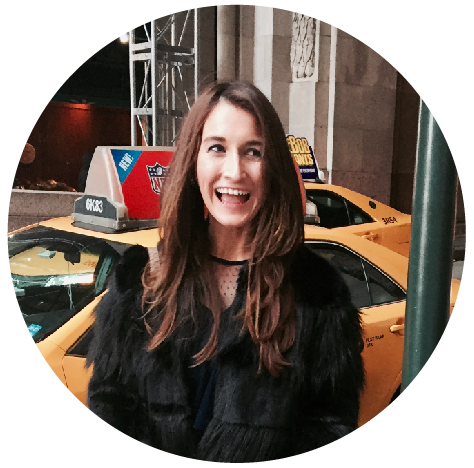 Halogen: Fuax Fox Fur Stole FUR! Always the way to go ; ) You can pop this on under the lapel of your coat to give your outfit an elevated, fashion forward feel. This is a great way to take your outfit from average to wow. 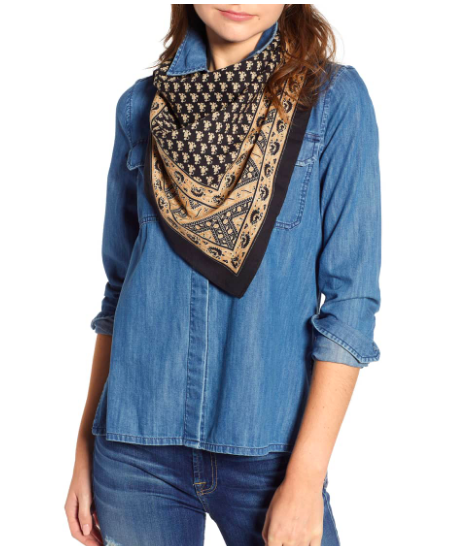 Free People: Songbird Bandana The silk creates a beautifullllllll contrast with the harder denim. It softens the stiffness and ruggedness of an all denim look and adds a flair of of style and femininity. I hope these have opened your mind to purchasing pieces that have more artful interest to them. 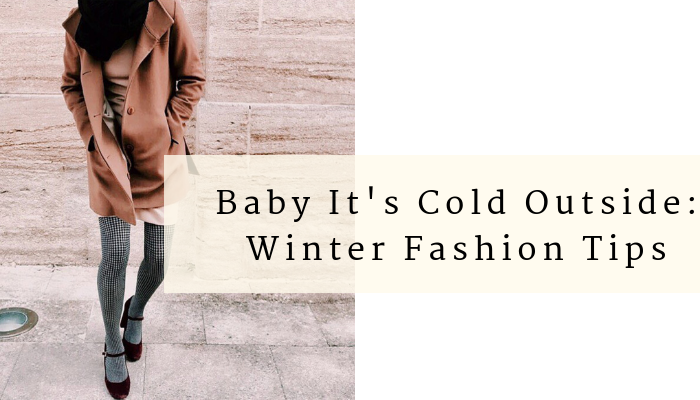 Question: What’s texture will you try out this winter to keep you both warm AND stylish? !